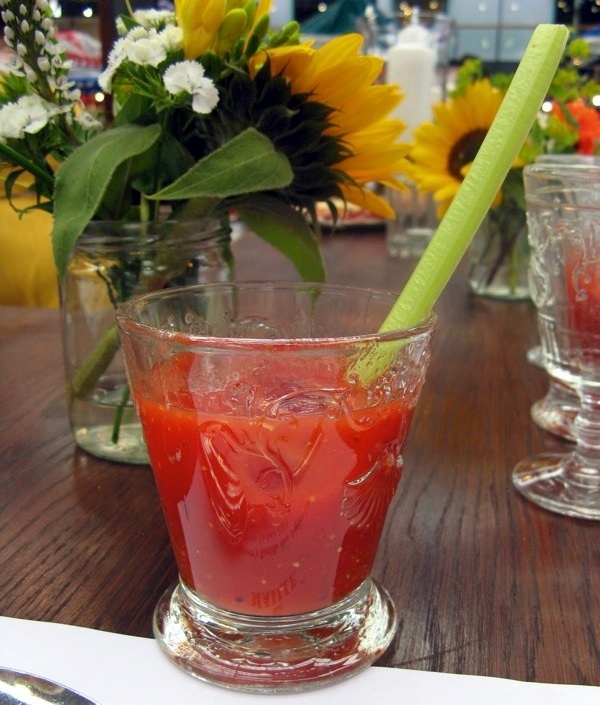 The bloody Mary is firmly established as the hangover drink of choice. A mixture of vodka, tomato juice and seasonings, they vary wildly in quality. The best are like an odd mixture of being stroked and slapped around the chops at the same time, while the worst are a tin of Tesco value tomatoes and a stick of celery. 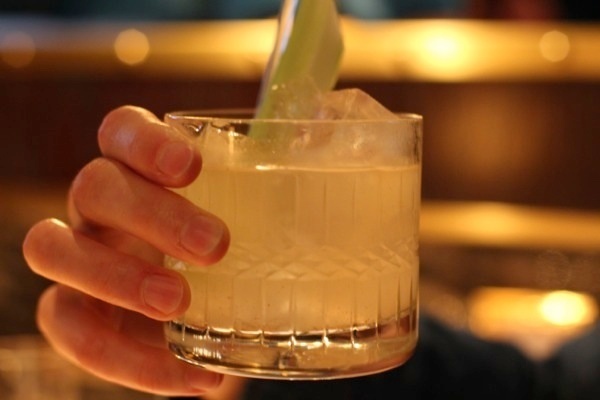 It’s a delicate balance of spice, salt and sour, with smooth, ice cold fruit juice and carefully chosen garnishes. These are the ones you should be seeking out, if you need sorting out. Quality Chop House is a restaurant (and a butcher’s) full of confidence, serving food and drinks that weigh in with a primal punch. The focus here is on quality of ingredients rather than fanciness and frippery, as is evident in the quality of the bloody Mary. There’s a real donkey kick to this one, by which I mean it isn’t short on the liquor. It also looks very classy indeed in a squat, cut crystal glass. The bloody Mary at Bob Bob Ricard has an unusual quality, which sets it apart from competitors - it is virtually clear. No tomato red here, just the palest blush of pink. This fun take on the classic drink is made with “tomato water”, which is basically tomatoes, fennel, herbs and spices, pureed and strained through muslin. Don’t be disappointed by its pale appearance however, because this bloody Mary is interesting. The flavour is complex, spicy and satisfying. Bravo. The Newman Street Tavern has a menu of ‘5 hail Marys', including those made with clam juice (the ‘Caesar Mary’ is gin, clam stock, cucumber, and an optional oyster) and beef bouillon (a ‘bloody bull’, which is beef stock, smoky rim and beef jerky). They’re fun, well-made and served in surroundings that are much more country pub than inner city watering hole. At the Hawksmoor restaurants, bloody Marys are listed as ‘anti-fogmatics’. No. 4 comes with vodka, tomato juice and ‘Hawksmoor spice mix’, while No. 7 comes with horseradish infused gin, tomato juice, more spice mix and a splash of Kernel export India porter. A nice touch. The clever bit here is that one gets the heat and kick of the horseradish, but without any of that harshness from the freshly grated root. Besides, who wants bits of veg floating on the top of their drink? The bloody Mary at The Connaught is seriously swanky, as one might expect. Ketel One vodka is topped up with tomato juice, and a touch of their house made ‘spicy mix’, which sounds a bit like something one might find written on an old mix tape. There’s fresh lemon juice and then, a puff of…celery air. Yes. A novel way to introduce the essence of that stringy old stalk, certainly.